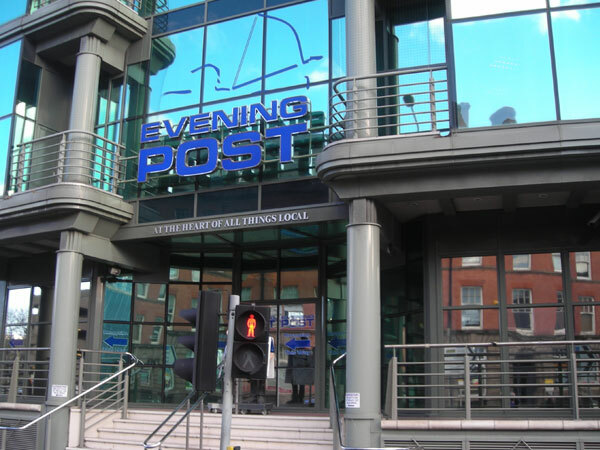 Hull Daily Mail & Nottingham Evening Post: maximising ad-sale potential in a changing environment. The local newspaper ad-sales marketplace is increasingly complex and multi-faceted. Regional titles must demonstrate the utmost value and reach from their print/digital platforms in order to retain their share of the cake. Firebrand was invited by the principal daily newspapers of two UK cities to help them understand and direct ad-sales strategy and provide an evaluation template that would be relevant for other titles in the Group. Our approach focused upon depth telephone interviews with all major categories of advertiser. This process provided the required insight and direction, illustrated we often do with audio clips to bring feedback alive. ‘Firebrand turned around our advertiser value project effectively in very tight and challenging time-scales… their approach represented very good value versus other suppliers without any compromise in service quality’.